In many accidents, the central question is whether vehicles or other mechanical equipment were contributing factors. 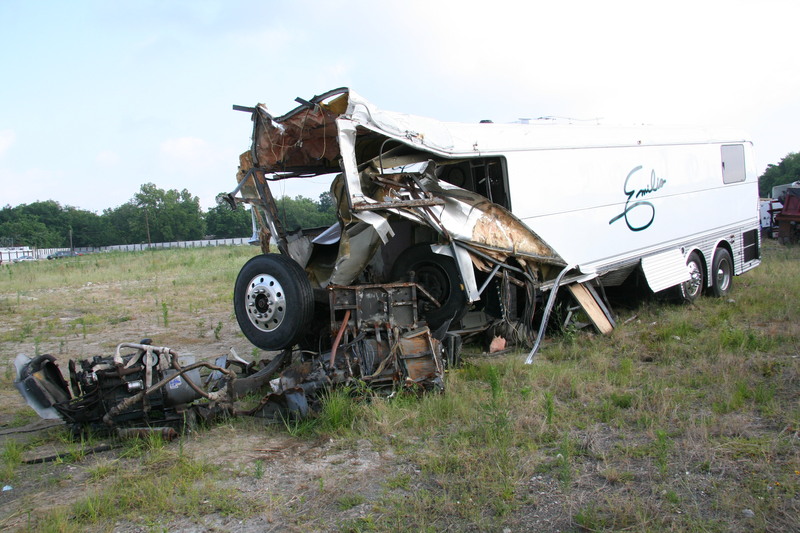 VFE engineers are qualified to perform exacting mechanical inspections to determine if a component failure or maintenance issue was a factor in the accident. Our mechanical engineers investigate a wide variety of loss types, including, but not limited to, vehicle accident reconstruction, machine failure, water loss/ damage, explosions, failure of fire protection systems, among other potential factors. 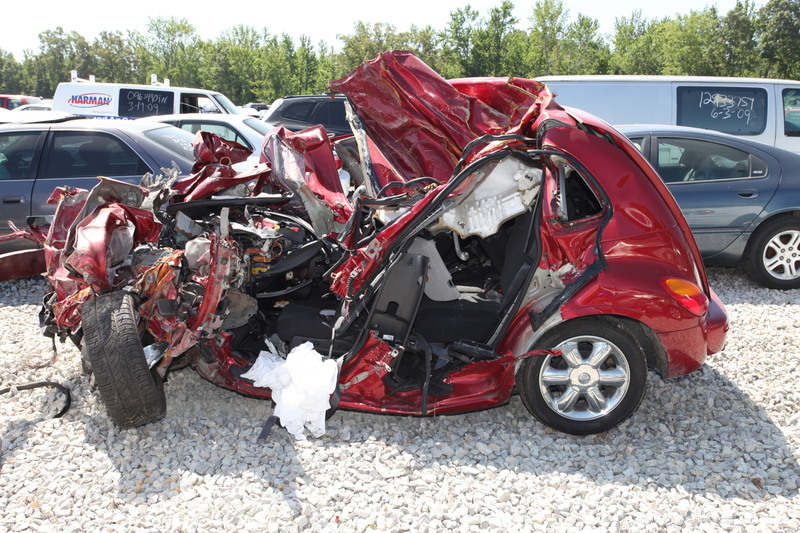 Our leading-edge laboratory offers a 10,000 pound vehicle lift for post-collision analysis and non-destructive testing.